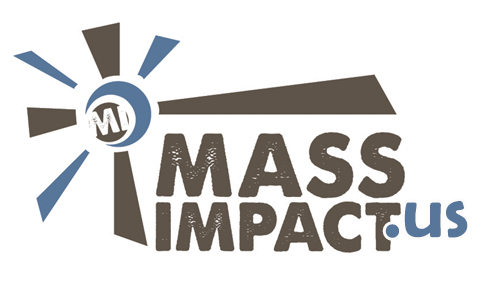 Mass Impact – Not another program. A way of life in Jesus Christ. CLICK HERE FOR FREE PODCASTS! 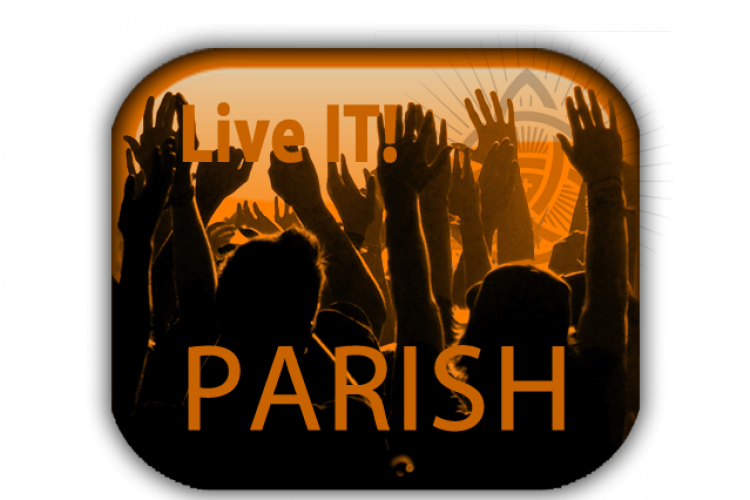 CLICK HERE TO IGNITE YOUR PARISH! Having encountered Jesus Christ, we are committed to living it, not as another program, but as a way of life. 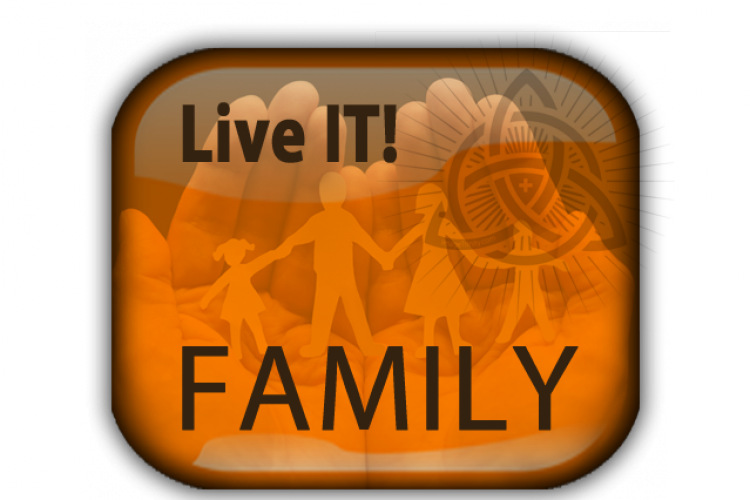 We are families engaging families in the extraordinary life in Jesus Christ within their ordinary world. 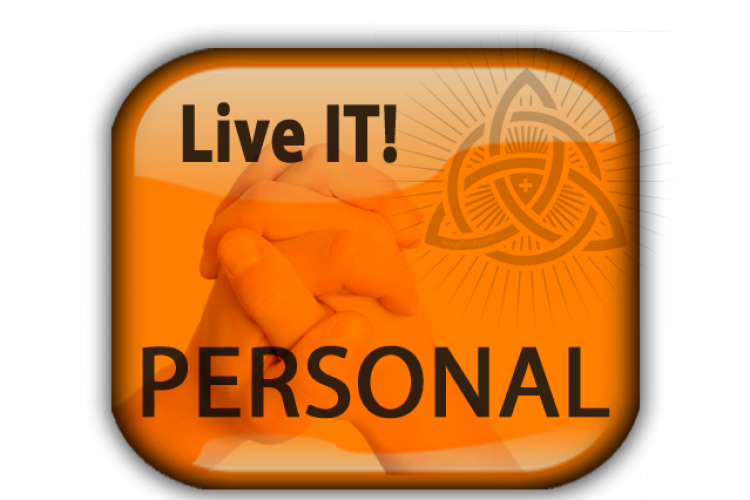 86% increased in inviting others to participate in parish life.